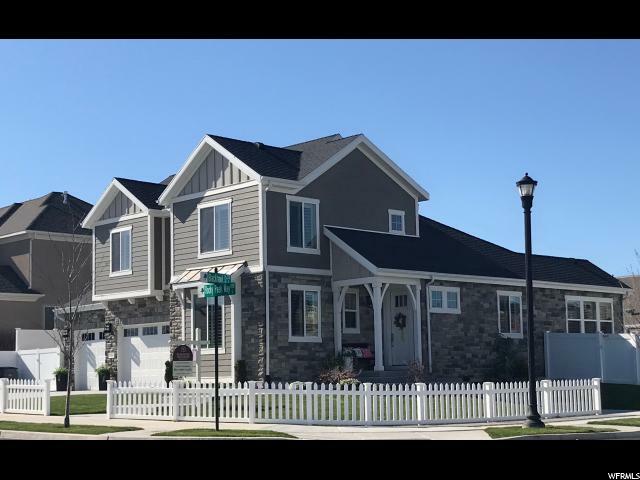 All IVORY CROWWING homes currently listed for sale in South Jordan as of 04/24/2019 are shown below. You can change the search criteria at any time by pressing the 'Change Search' button below. "Square footage figures are provided as a courtesy estimate only and were obtained from seller . Buyer is advised to obtain an independent measurement. Never has their been a more perfectly kept home for a new owner. Pristine condition, private back yard, nice open floor plan south facing. Popular Ivory Crossing neighborhood, don't hesitate on this one as it will not last. This home was a custom build by Ivory some extras, according folding door to exterior deck and patio, 9' ceilings in basement, full rock walls and wainscoting on exterior walls, ample out door lighting. Fire pit in yard is plumbed to natural gas line. Beautiful stone patio. "